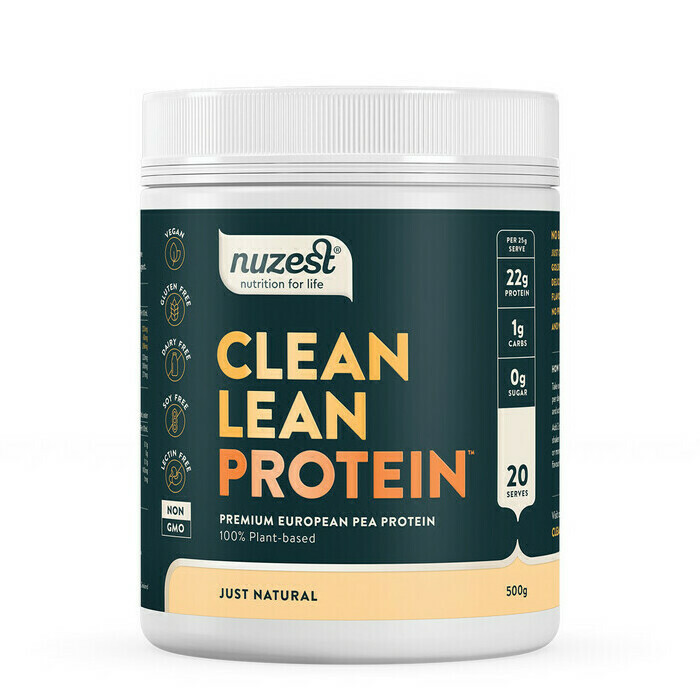 NuZest Clean Lean Protein in Natural flavour contains up to 88% protein derived from premium European Golden Peas, and has over four times the protein content of meat, fish and eggs. This convenient, tasty supplement delivers over 20 grams of protein per serve, along with all 9 essential amino acids needed for growth and repair of the muscles and tissues. 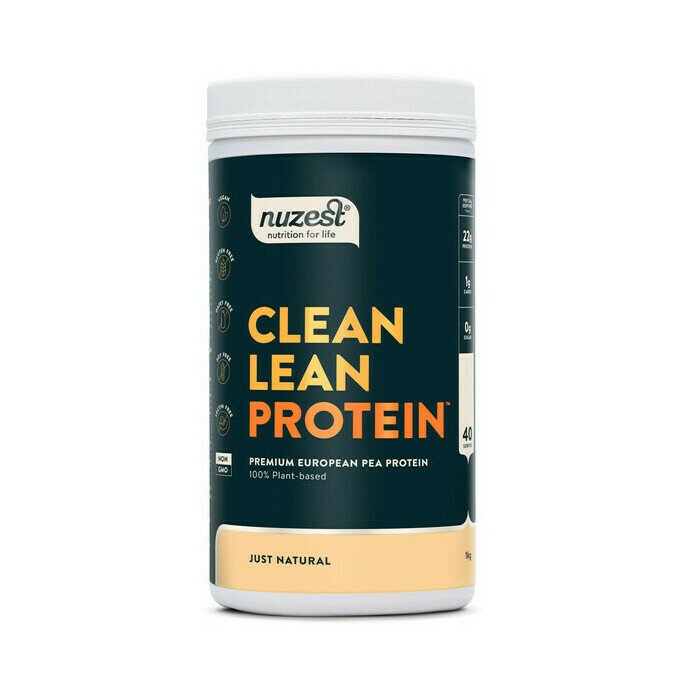 Low in carbohydrates and fat, this highly digestible, all-natural protein powder supports healthy weight management, aids post-exercise recovery and helps to prevent age-related muscle loss. 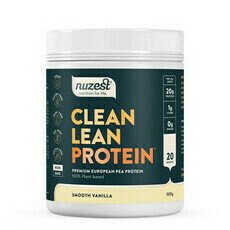 Add 2 scoops (25) to a shaker containing 300ml or more of liquid and shake to mix. 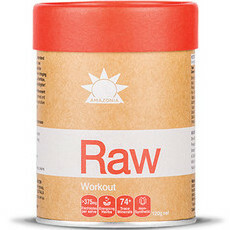 Can be mixed with water, milk, dairy-free milk or coconut water. 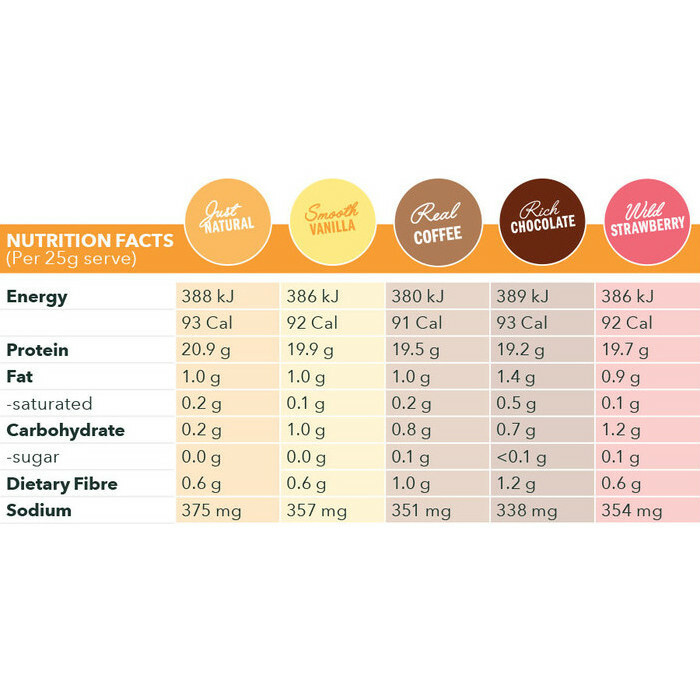 Can also be blended with yoghurt and berries for a delicious smoothie. only for pancakes! 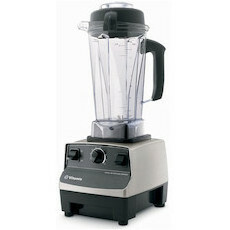 not for smoothies in my opinion! 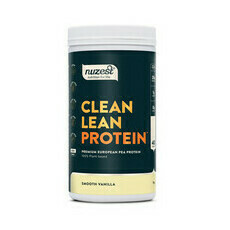 i put a banana, 1 scoop of this & an egg to make healthy protein pancakes! Could not get past the taste and smell so can't say if it works or not.